Beyranvand, H., Farnia, A., Nakhjavan, S., Shaban, M. (2013). Response of Yield and Yield Components of Maize (Zea Mayz L.) to Different Bio Fertilizers. International Journal of Advanced Biological and Biomedical Research, 1(9), 1068-1077. Hassan Beyranvand; Amin Farnia; Shahram Nakhjavan; Morad Shaban. "Response of Yield and Yield Components of Maize (Zea Mayz L.) to Different Bio Fertilizers". 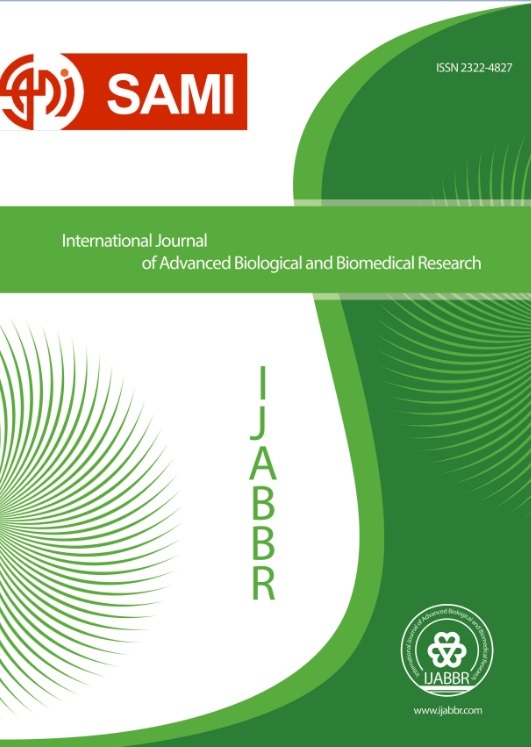 International Journal of Advanced Biological and Biomedical Research, 1, 9, 2013, 1068-1077. Beyranvand, H., Farnia, A., Nakhjavan, S., Shaban, M. (2013). 'Response of Yield and Yield Components of Maize (Zea Mayz L.) to Different Bio Fertilizers', International Journal of Advanced Biological and Biomedical Research, 1(9), pp. 1068-1077. Beyranvand, H., Farnia, A., Nakhjavan, S., Shaban, M. Response of Yield and Yield Components of Maize (Zea Mayz L.) to Different Bio Fertilizers. International Journal of Advanced Biological and Biomedical Research, 2013; 1(9): 1068-1077.